This 2005 piece distinguishes itself from most of YHCHI’s earlier work in two ways: it is brief (about 2 minutes long) and it uses an Okinawan folk song (perhaps a version of “Asadoya Yunta”) rather than jazz. This compelling story is perfectly synchronized to the music, powerfully narrating the thought process of a woman who seems to by dying on the floor, trying to get up, but unable to. 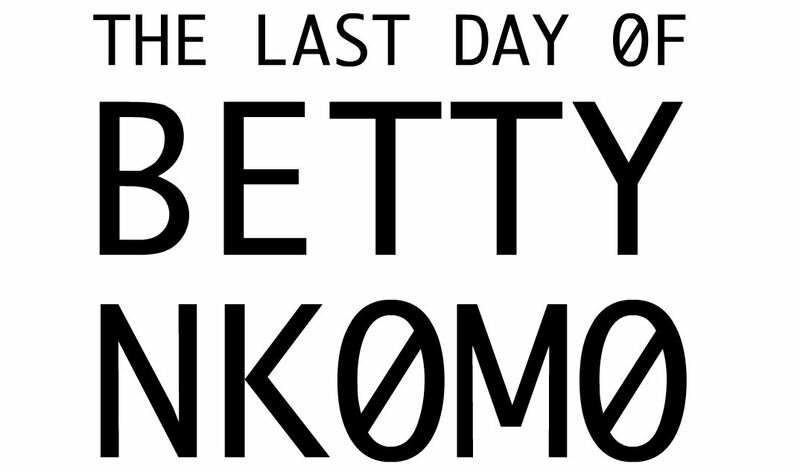 The chords played on the sanshin set a regular tempo for the song and poem, but its heartbeat-like rhythm slows down into an abrupt silence at the end of the song, marking Betty Nkomos’ death.